People rave about SCORRE™ because we know the greatest transformation takes place in circles, not rows. Yes, you’ll hear dynamic and practical teaching, but you are not going to sit in your seat all day. We’re putting you to work! Each day, you will prepare a speech assisted by one of our SCORRE™ coaches. Each night, you will deliver your speech to your SCORRE™ Circle, a small group of about eight other attendees. The honest, caring, and constructive feedback from your coach and peers will skyrocket your confidence and sharpen your communication. Whether you’re presenting, performing, or preaching, you’ll be equipped to move your audience to action — every time. 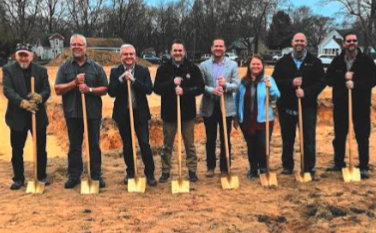 Crystal Colp- May 5, 2019; 3:00 p.m.
Congratulations to First Church Benton Heights on the ground breaking for their new facility. Sunday, March 24, began a new and much awaited season for the Benton Heights community as construction gets underway on the new, 9000 square-foot building that will host Sunday worship services and a gymnasium for weekday activities. 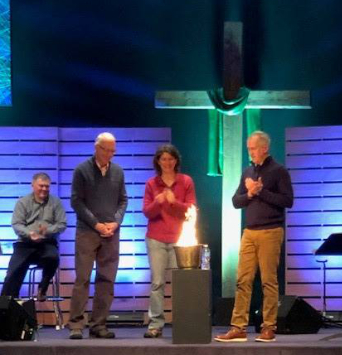 "In addition to a larger space for the growing congregation, a key use of this building will be as a tool for the community,” said First Church Lead Pastor David Colp. "We are dreaming about any number of ways to serve the community such as basketball and volleyball leagues, after-school reading programs, exercise classes, and community forums. This will be a space we would love to see help the entire Benton Heights community." St. Joseph church expands its Cars Ministry to reach even more people for Christ. Back in 2009, Roger Herbstreit, was compelled to use his skills as a certified mechanic to serve the community after completing an Alpha class hosted by First Church of God in St. Joseph, Michigan. This moment marked the birth of the Cars Ministry, a much needed service to Berrien County. Transportation is a major issue for under-resourced individuals and families in Berrien County as there is no reliable access to public transportation. Berrien County Commissioner, Deb Panozzo has stated: “Finding a job in our community is not the problem: there are businesses that are in need of hiring folks, but people don’t have the transportation to get to them.” According to the U.S. Census Bureau’s 2015 American Community Survey 5-Year Estimates of the 61,167 households in Berrien County, a staggering 5,322 (9%) have no vehicle available and 21,802 (35%) only have one vehicle available. In addition 37% of households do not make enough money to make ends meet each month. 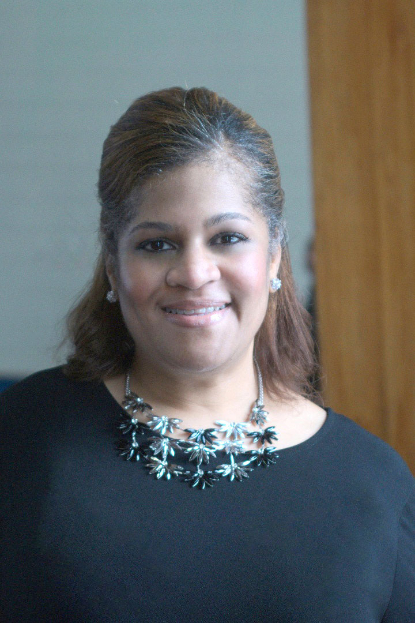 During the last nine years, the program has grown leaps and bounds, so much so that First Church developed a separate nonprofit, New Heights Christian Community Development Association (New Heights CCDA) to better position the program and two other community minded ministries for growth and maximum impact. In order to adequately serve the needs of the community the Cars Ministry needed to find a larger facility to allow it to reach even more people. 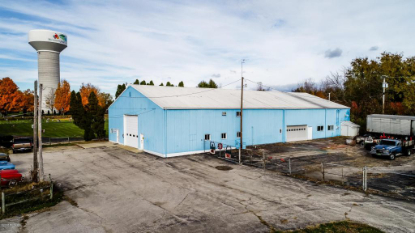 Recently that new location was found; located on a busy state road, the 7,000 square foot garage is already outfitted as a automotive repair facility and is exactly what the New Heights CCDA Board was looking for. 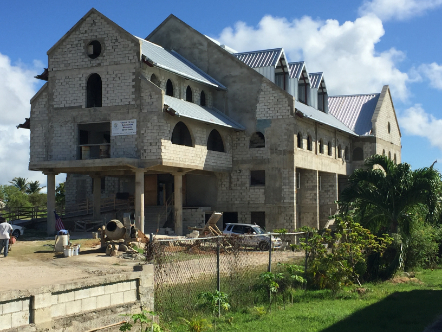 This new space will allow the Cars Ministry to serve at least 100 financially struggling households each year, a 4x increase over the past year. This increased capacity will help people get to and from work, important medical appointments, etc. Jerry, a recent client of the ministry, was able to double his income because of the vehicle that was provided to him. He is now working towards saving up to buy a house for himself and his five kids. 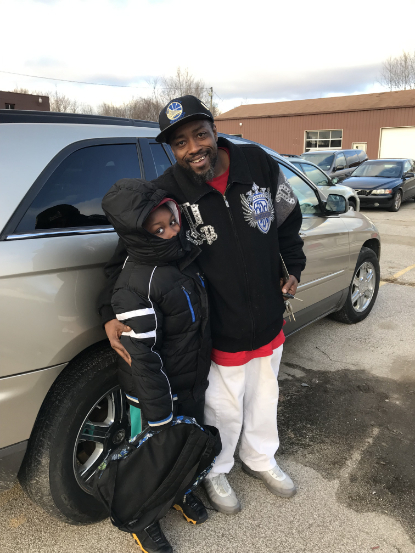 In addition to being able to increase the number of financially struggling families served each year this new location will also allow the Cars Ministry to provide automotive repair services to the general public. 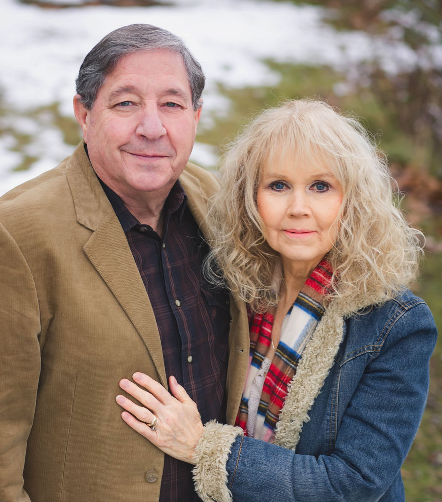 These services will not only generate enough revenue to make the ministry financially self-sustaining, it will provide more opportunities to share about the mission of the ministry and ultimately the gospel to all of its customers. Beginning about 15 months ago, the St. Louis Church of the Nazarene and St. Louis First church of God started talking about how to address the homeless need in Gratiot County, the need amounts to about 600 people [last PIT] count and there is no shelter in the county to help deal with this issue. Ultimately that means that anyone without a place to live gets shipped to another county, sometimes an hour away or more. long story short, january 27th were we able to open gratiot county hope house & have, as of march 7, served 20 guests. we've been able to offer a place to live for at least 30 days, provide connection to the helping agencies of the county, establish a re-connection of power to one guests home and assist several guests in finding a job; all while providing a safe, warm place to stay. Web: Gratiot County Hope House - meeting the temporary housing needs of gratiot county with compassion, hope, and grace. Want to be apart of something big in 2020? Looking to come alongside other Christians to serve Genesee County? Are you looking for an inexpensive local mission trip that will have a HUGE impact on our community? 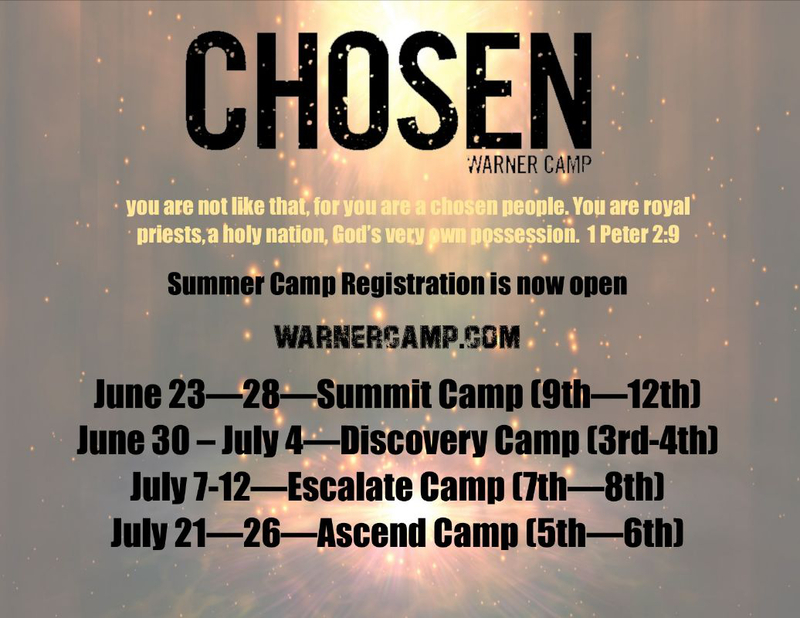 Pastors and Outreach Leaders are welcome and encouraged to join Clio Community Church, as we welcome Wayne Tesch, Co-Founder of Royal Family Kids Camp. Royal Family Kids Camp has been laid on our hearts and we will be starting Genesee County's first RFKC to be held in 2020. Come hear how you and your congregation can come alongside us as we delve into the hearts of Genesee County's little ones from hard places. 13 April 2019 * 12:00 Noon-3:00 p.m.
2019 Faith-Based Crisis Leadership/Vets Connect Workshops Knowledge is Power! Plan now to attend! 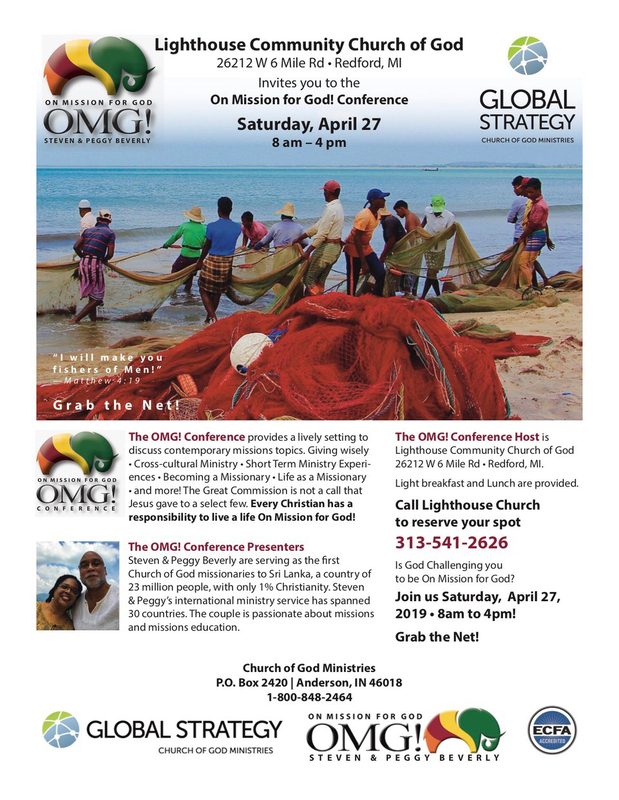 Both days offer presentations led by field experts that will strengthen you, your congregations, and community! Back by popular demand is our new and improved Faith-based Crisis Leadership Workshop 2.0 with the most requested added component – Securing Places of Worship. 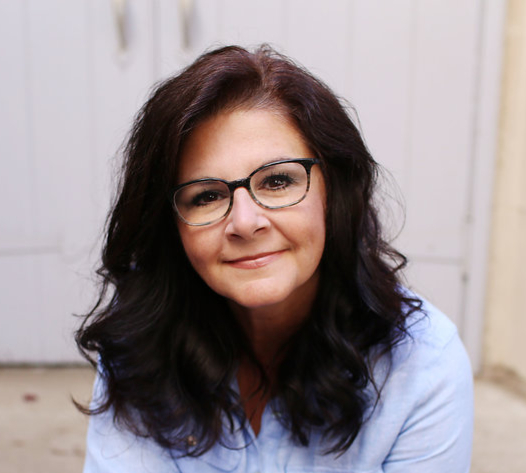 The Faith-based Vet Connects component offers a cutting-edge educational module that provides information about: (1) working effectively with veterans, (2) tapping into available veteran programs and services, and (3) making your faith-based organization a resource hub for veterans in your congregation and the community that you serve. These two powerful workshops will equip you with tools to better lead your community during small- and large-scale crisis, arm you with knowledge and available services to help safeguard your place of worship, and connect you with valuable resources to assist veterans! These Workshops Will Be Provided Regionally Around The State For Your Convenience! Visit our website for the various dates and locations. Join us for an exciting and educational journey, as we explore our nation’s capital, visit Gettysburg and see a spectacular musical about the life of Jesus! 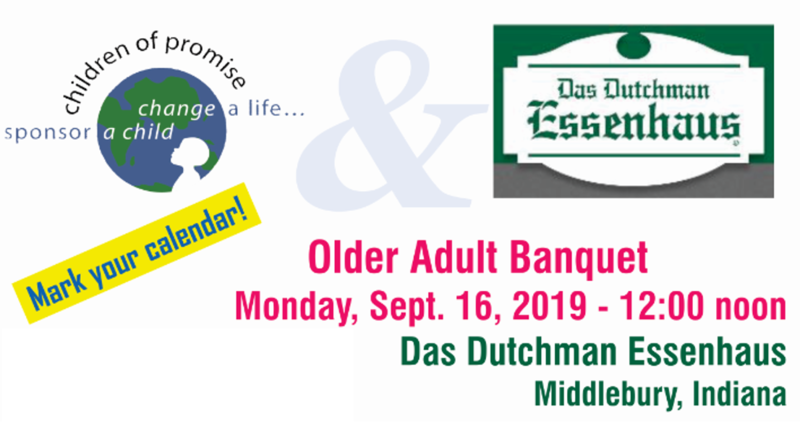 Open To Any Adults Over The Age Of 50. During our visit to DC, we will experience the National Mall, a tree-lined expanse of open space which stretches from the Capitol to the Lincoln Memorial. We will spend time at the Smithsonian Institute—the world’s largest museum and research complex, with nearly 140 million objects to discover. We also plan to arrange a visit to the newly opened Bible Museum, the U.S. Capitol and possibly a tour of the White House. Bible Museum – A truly enriching and learning experience that will show how the Bible has been created and passed down through history starting with Moses. Explore 7 floors of exhibits that tell the story of the Bible and its impact. Sight and Sound Theater in Lancaster, “where the Bible comes to life” and we plan to see the production of “Jesus”. The panoramic stage covers the front and both sides of the auditorium and over 50 cast members will tell the story of Jesus in authentic costume and settings. Hershey… Visit the home of Reeses, Hershey chocolate, and so much more that’s good to eat. Learn about the life of Milton Hershey who not only impacted the world with his candy but also through his philanthropic activity that continues on today. Gettysburg’s historic battlefield; where the Union victory ended General Robert E. Lee's ambitious invasion of the North, a turning point in the Civil War. Our guide will bring this all to life for us! You have learned about America’s capital in textbooks, but there’s nothing like seeing the real thing up close—when you visit Washington, DC, you will experience – our history, the power of government, amazing museums and monuments. Deposits must be received by June 1. 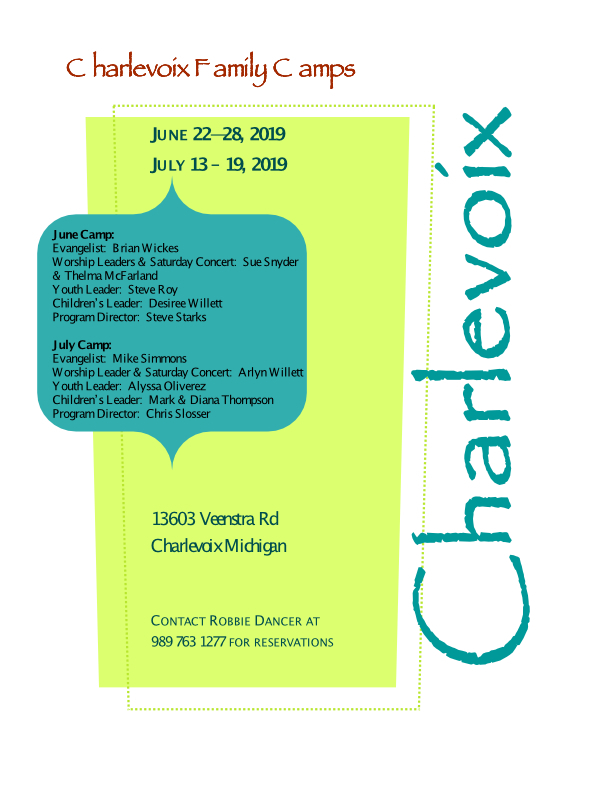 $32.00 per person which includes everything... meal (2 meats) tip, taxes, Concert with "Common Bond", sharing about Children of Promise and lots of FUN! Registration deadline is Monday, September 9. 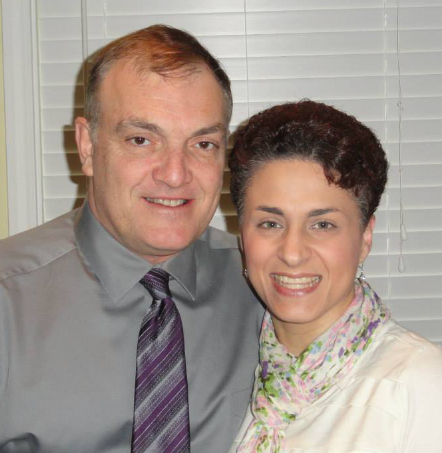 Heritage Church is pleased to announce that they will be hosting the International Fellowship of Chaplains, Chaplaincy Training Course from November 4-8, 2019 from 8:00 a.m. to 5:00 p.m. This training will allow those who are in need of credentialing as a Chaplain, or those who have a desire to become a Chaplain to apply to the IFOC for licensing and credentailing following the training. The cost of this training is only $300 if pre-registered by September 27, 2019. For further information about this training you can contact Dave Mansfield at dmansfield@experienceheritage.org, or call the church at (586) 997-9490. To register for this training you can to the IFOC webpage. Click here to let us know your email and interest in receiving our next eAction.